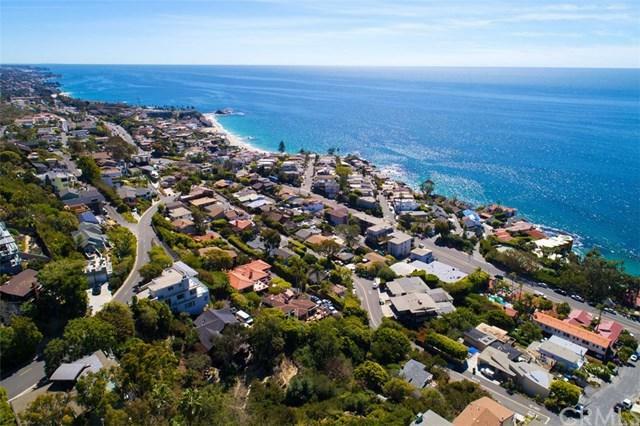 AUCTION BIDDING PLATFORM for land in Laguna Beach. 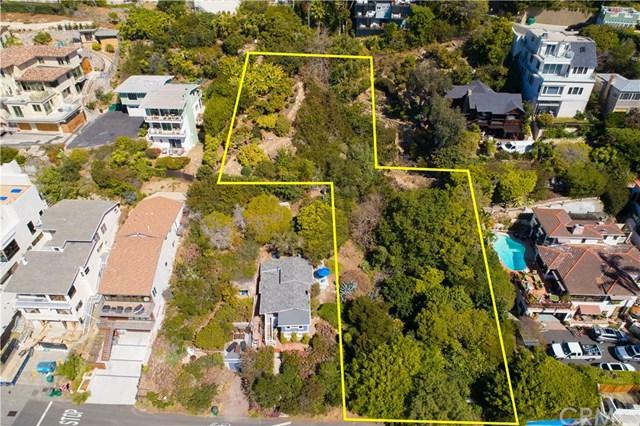 This is a great opportunity to purchase three undeveloped ocean view lots, 2 blocks from the beach!!! 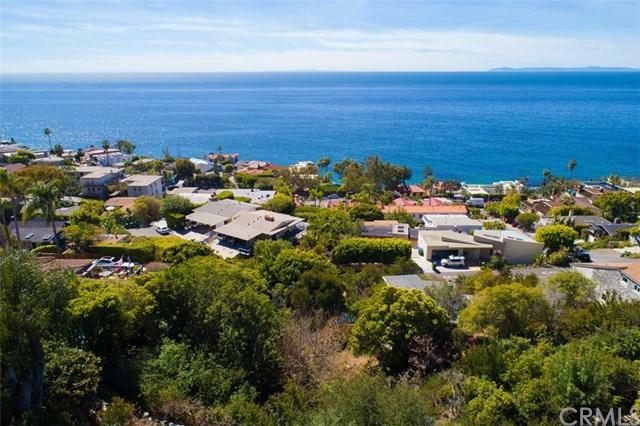 Enjoy Panoramic Ocean Views from three contiguous lots where you can build one fabulous home. 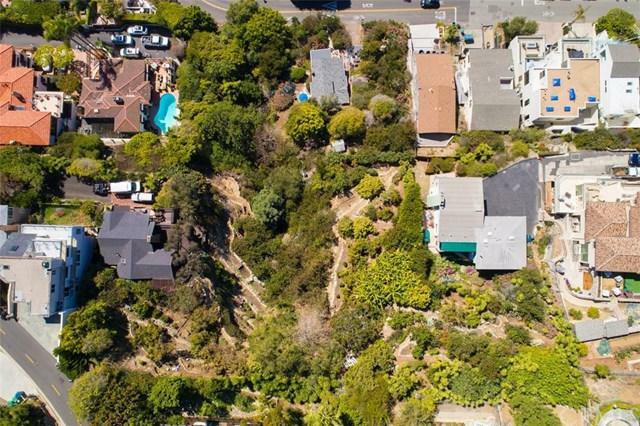 These lots total over 9100 square feet. Close to Victoria Beach and restaurants. Auction Date May 4, 2019. Will consider any offers above the minimum bid at any time.